Coca-Cola Salvation Army’s Christmas Truck Tour. Launched in Sydney recently, the ‘It Feels Good to Give’ tour, is a collaborative effort between The Salvation Army and Coca-Cola Australia and will see the ProStar travel more than 10,000 km in the coming weeks. 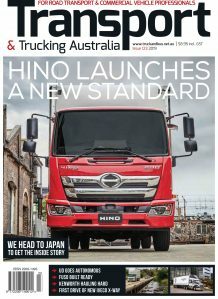 Iveco marketing manager, Darren Swenson, said the company was extremely excited at being able to provide a truck for the worthwhile initiative. “It’s fantastic to assist in spreading some Christmas cheer at this time of year,” Mr Swenson said. 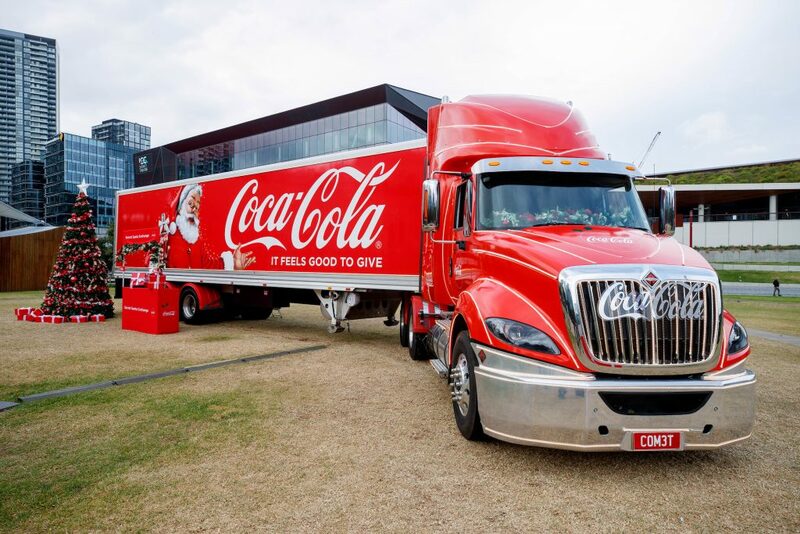 “By all accounts the Coca-Cola Christmas Truck Tour was a huge success in 2017 and this year it’s traversing a lot more of Australia, doubling its stops. The ProStar is an ideal truck for the task, providing ample horsepower, the convenience of an AMT and a full standing height cabin, providing the driver with plenty of space when they’re parked-up. And of course the trailer has just about as much payload as Santa’s sleigh.